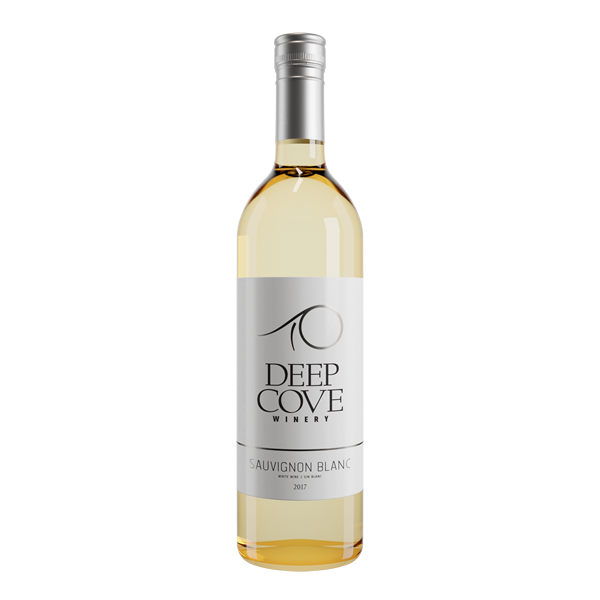 Tasting Notes: Our Sauvignon Blanc bursts pale gold in the glass and displays delicate notes of asian pear, grass and hints of lychee. Light in body with a medium finish. This expressive varietal pairs well with green vegetables, delicate fish and soft cheeses. 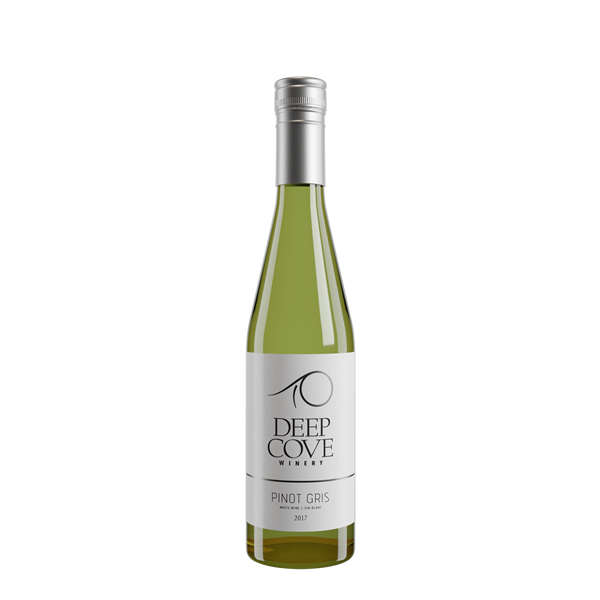 Tasting notes: Our Pinot Gris is pale straw in the glass and displays notes of crisp apple and toasted vanilla. 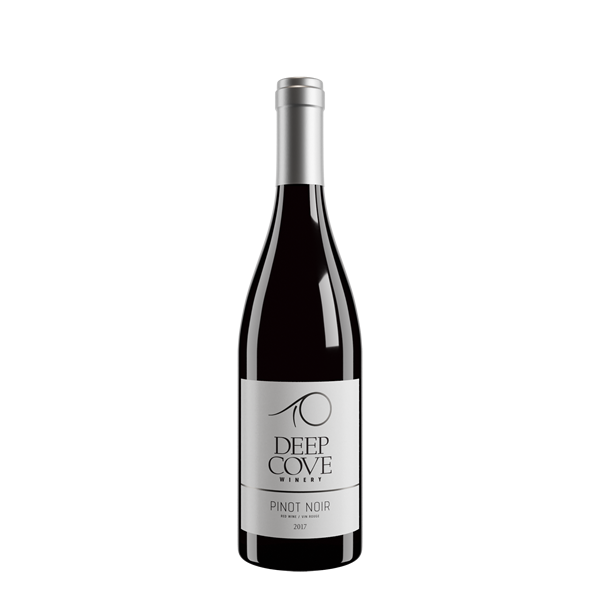 This wine has an exceptionally balanced acidity, long finish and slight effervescence. This complex varietal pairs well with summer salads, roasted chicken and turkey. Tasting Notes: Our Ortega is pale gold in the glass and displays a fragrant, tropical blend of grapefruit and juicy apricot. 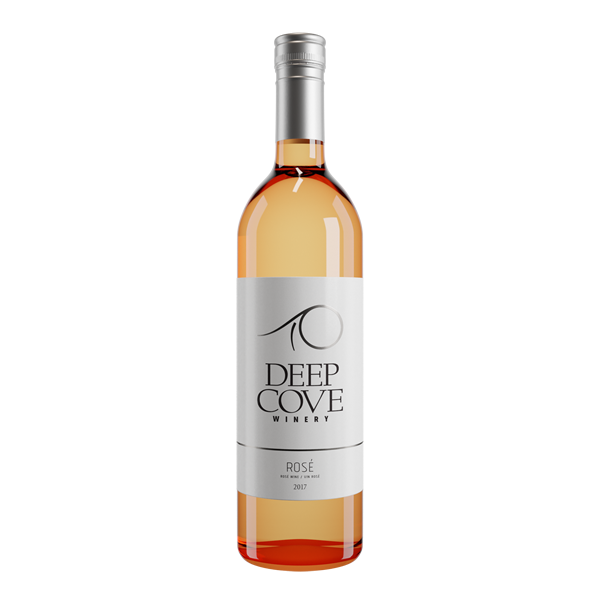 This Island varietal has a bright medium finish and pairs well with prawns, cheese and sunshine! Tasting Notes: Deep, rich colour displaying notes of dark cherries, vanilla and hints of spices. 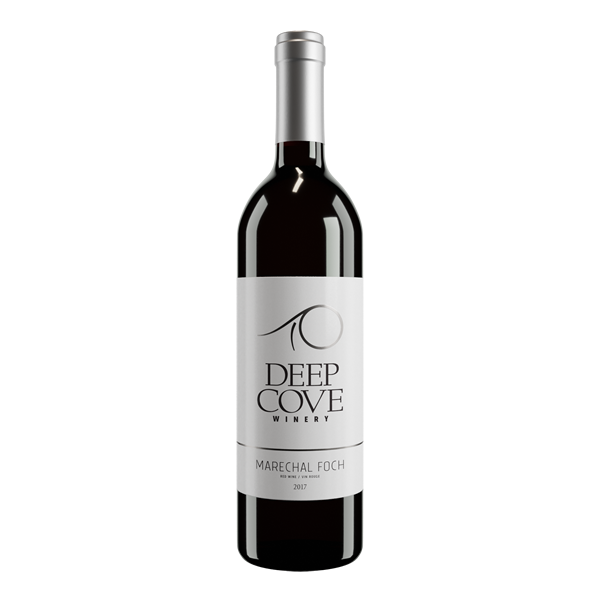 With soft tannins and a long lingering finish, this romantic varietal is ideal to pair with baked brie, lamb or duck. Unfiltered.